The classic Eastside jumper is back this season with fresh new colours! This gorgeous extra fine merino wool blend is a great addition to any wardrobe. 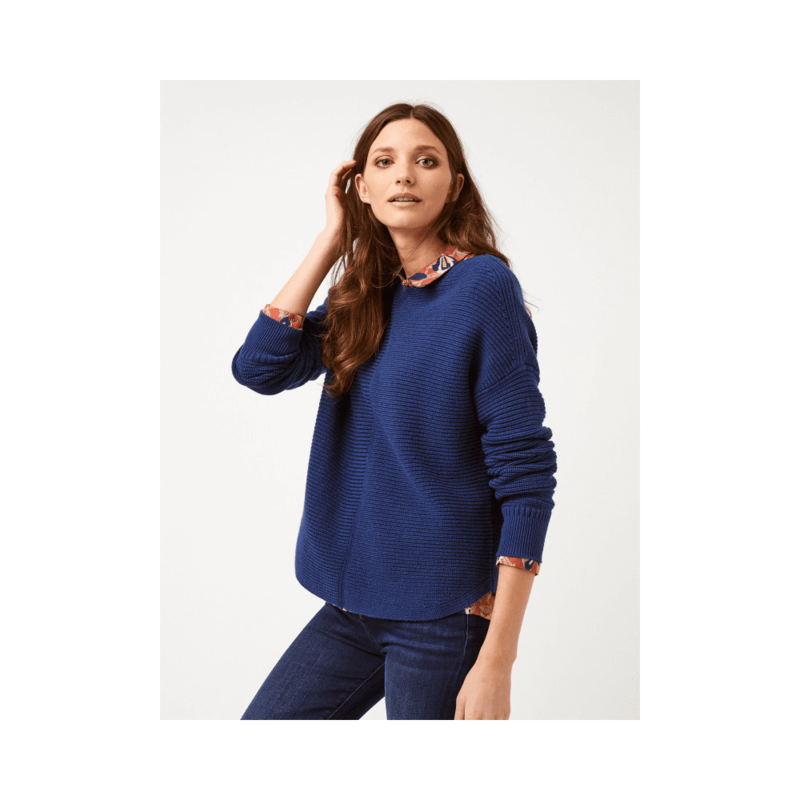 Featuring a relaxed fit and curved hem, this jumper is perfect for brisk spring days.